The PaardenKloof Estate is a captivating place where limited reserve wines and indigenous fauna and flora all flourish together at the edge of a wilderness where leopard, lynx and buck roam free. The PaardenKloof brand is one of dedication, detail and hardwork, with a passion for our vineyards and the estate in general. 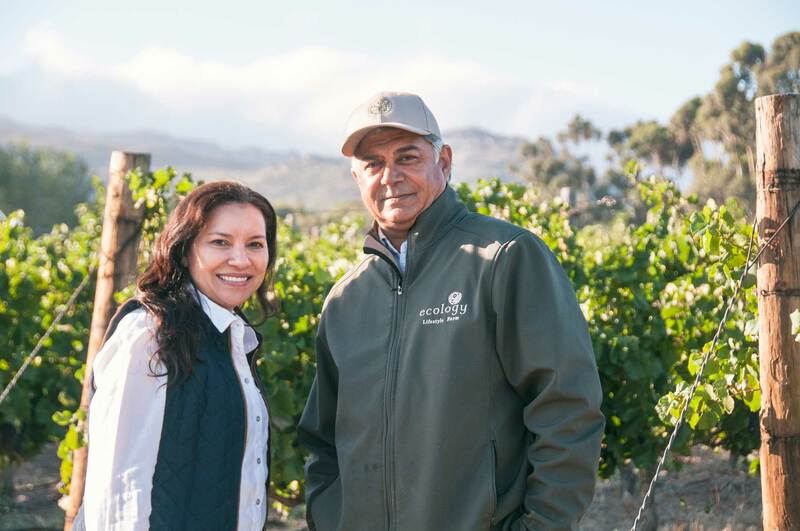 Offering premium matured Shiraz, Cabernet Sauvignon, Pinot Noir and Sauvignon Blanc, we are proud to have say that we have only bettered our brand over the years. On our breathtaking patch of mountainous hillsides and sprawling fields, one can find a variety of rare and indigenous flora all vying for your attention. 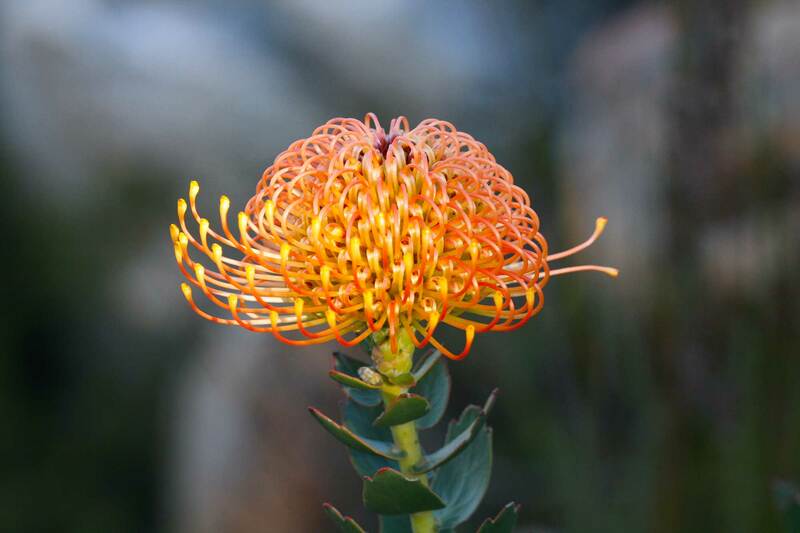 Maintained in their natural habitat, the fynbos and other plants flourish here, and the mountain comes alive with colour when they bloom. 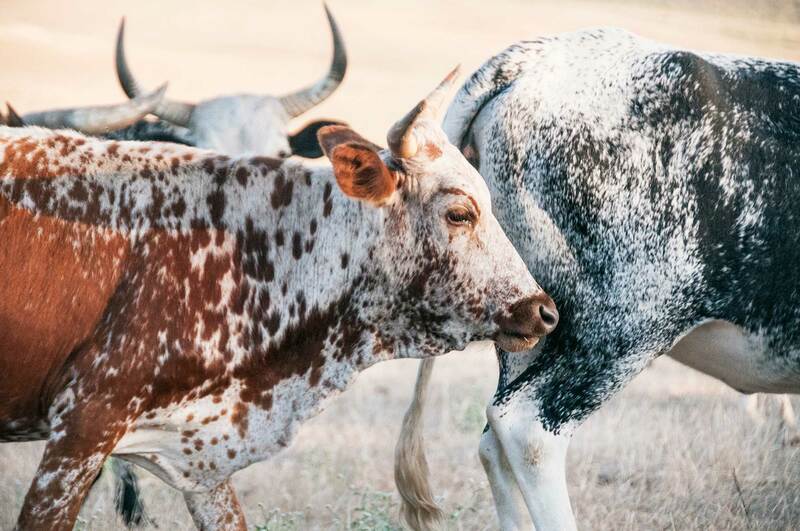 Nguni cattle, indigenous to the area and beautiful in their unique patterns, can be found wandering the farm in open, free-roaming fields Their soft temperament and and hardy nature made them ideal for the Khoisan and Nguni tribes of old, and are still seen as such to this day. PaardenKloof Estate products and wines are of exceptional quality and made with care and attention to detail. Due to their small volumes and superb taste, we market our products exclusively to those who understand and appreciate the difficulty in sourcing real food and wine. Connoisseurs and lifestyle aficionado’s relish the privilege of having access to our produce. 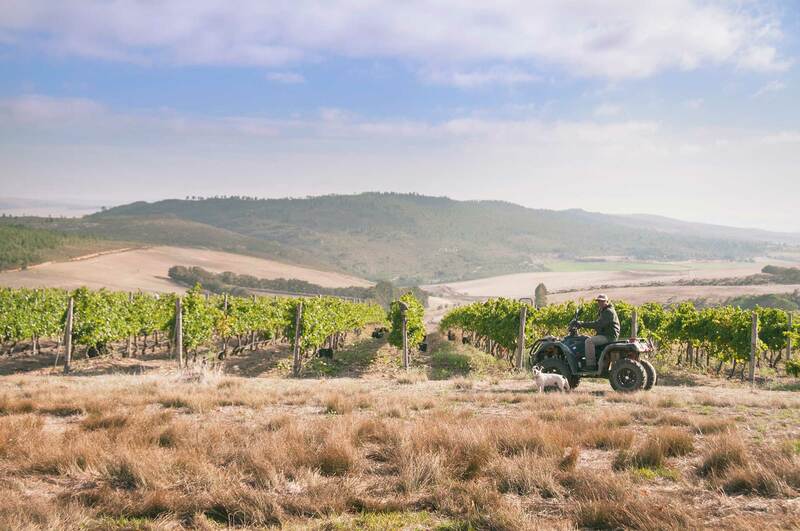 Membership to Club PaardenKloof provides a loyalty component with special offers on our various products, our wine collections and access to limited releases, invitations to barrel tastings, farm visits and hiking adventures. Our members like to think of PaardenKloof Estate as their own private farm.